Excelsior Ambulance Service is a privately owned ambulance organization that provides emergency medical service and non-emergency ambulance transports for the residents of Middle and Southeast Georgia. Our goal has been to build on a commitment for compassionate care and dependable service to the facilities and communities we service. You can be assured every patient receives the best care from the most professional and dedicated ambulance service. We currently have ambulances in Lake City, Florida, Saint Mary’s, Augusta, and Greensboro areas. Excelsior also has an office in Montgomery, Alabama. Our ambulance teams are staffed by some of the most experienced paramedics and EMTs in the South and they continue to further their education with the help of our company. On August 1, 2014, Excelsior started managing Long County EMS in Ludowici, GA. Excelsior was awarded the contract to provide county wide 911 services to the citizens of Long County. Our extensive experience in previous 911 contracts helped facilitate a smooth transition. We look forward to working with the county and the citizens to bring them top quality EMS services. 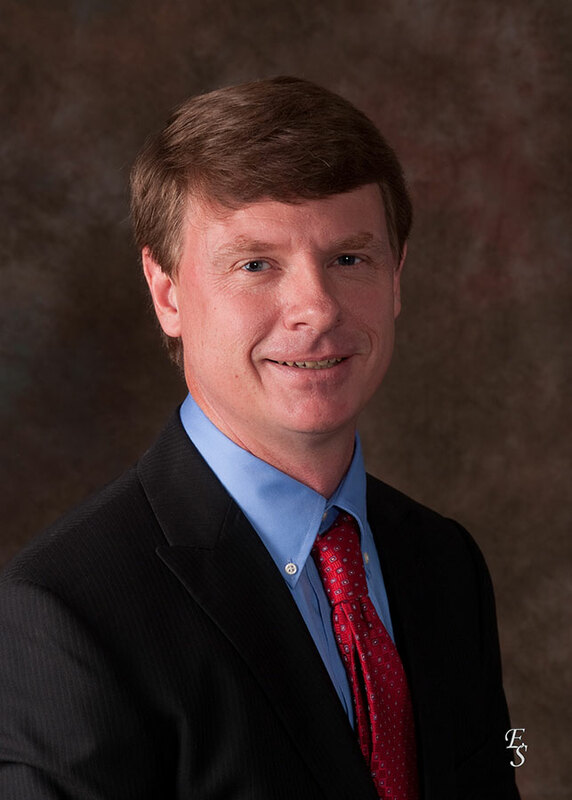 Excelsior Ambulance Service was established in 2011 by Dr. James A. Graham, M.D. 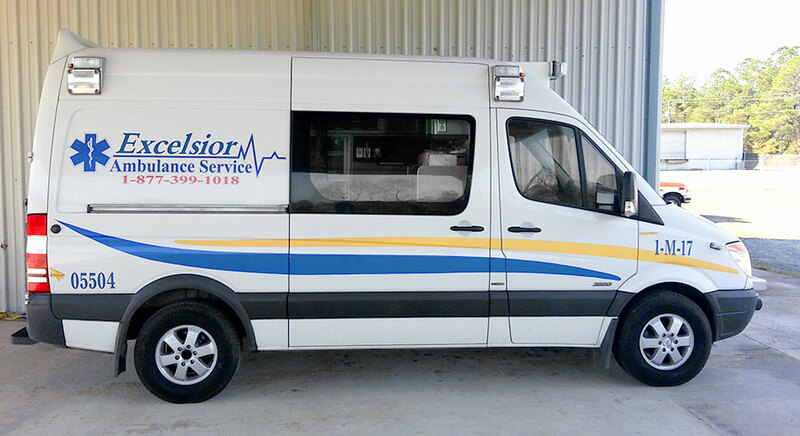 Dr. Graham’s philosophy of providing compassionate care for the sick and injured led to the creation of Excelsior, a fully licensed ambulance provider specializing in non-emergency and emergency medical transportation. Dr. Graham received his M.D. degree from Mercer University in Macon, GA. While working in several ERs, Dr. Graham came to realize the need for a private ambulance service that could alleviate problems that plagued the industry. He saw his patients waiting for hours while the local services were busy with emergencies. He wanted to help alleviate the wait time and provide “A Higher Level of Care“. The company started with one humble ambulance, but Excelsior quickly grew under his leadership.